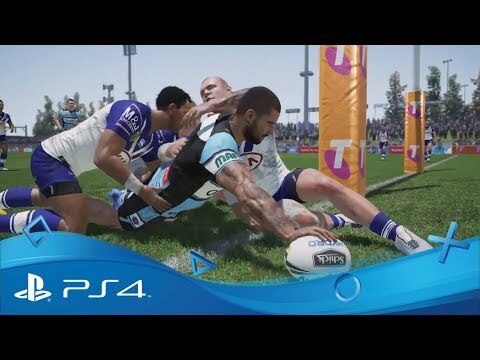 Buy Rugby League Live 4 on PS4. In search of sporting excellence? Forge a career among basketball’s most elite in NBA 2K17 on PlayStation 4. Rule the ring with WWE Superstars past and present in the greatest wrestling roster ever assembled.